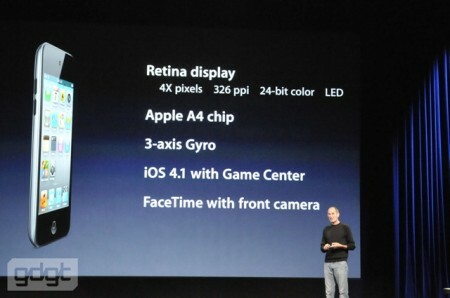 Apple announced the 4th generation iPod touch. It’s even thinner than before and include many features from the Apple iPhone 4. 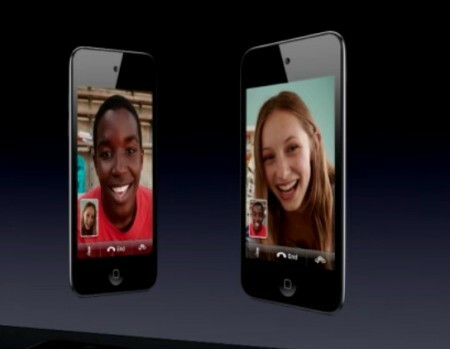 All 3 models are 4th generation iPod touches, it’s not like last year’s 8GB iPod touch being a second generation. 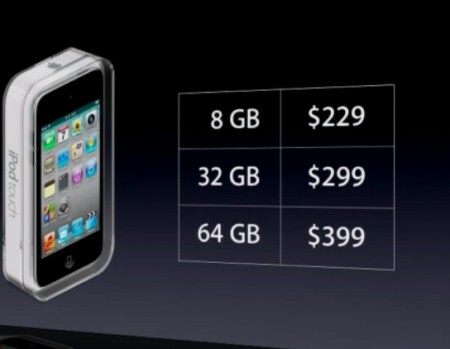 Prices: $229 for 8GB. $299 for 32GB. $399 for 64GB. Is it possible to know the release date in KSA or the prices ? please answer me 🙁 !! and by the way i meant “KSA – Jeddah” !! how much is it ? i need it !! and where can i get it ?? iStyle ?? iZone ?? iTechia ?? Extra ?? jarir ?? can someone explain what is MYUS.COM and which category should i choose and is this website safe? Another question does Apple store ship products to jeddah? Because i dont want to buy the ipod touch from jeddah.